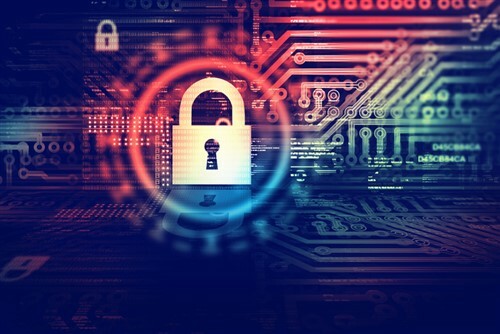 Brokers are being encouraged to discuss cyber security testing with their small business clients after the government announced a funding program earlier this week. The Australian Small Business and Family Enterprise Ombudsman officially opened the grants process for the Cyber Security Small Business Program on Monday, with applications welcome until June 2020. “Eligible small businesses with 19 or less employees can apply for a grant for a certified cyber security health check to determine business risks and areas that need attention,” said ombudsman Kate Carnell, upon the announcement. “Depending on the number of devices tested, the maximum grant amount is $2,100 or up to 50% of eligible project costs,” she added. Carnell also noted that the risks around cyberattacks are only increasing for Australians, with small businesses particularly susceptible. Troy Filipcevic, founder and managing director of cyber specialist Emergence Insurance, welcomed the new program and said it could only benefit small businesses. Carnell also commented on the problem of underinsurance, noting that many small businesses don’t have specific protection in place, or mistakenly believe they’d be covered by a different policy. “Research shows around one in five small businesses report they have been the target of a cyberattack and over half (56%) either don’t have cyber-crime protection or assume it is covered through their business insurance,” she said. Filipcevic echoed Carnell’s sentiments and said many brokers were battling against common misunderstandings within the SME space. Filipcevic also said the grant could go a significant way in reducing harmful misconceptions and improving consumer understanding of cyber risk. Small businesses can check their eligibility on the Cyber Security Small Business Program website, where they can also apply for a cyber security health check. The cyber security health tests will be carried out by providers approved by the council of Registered Ethical Security Testers Australia New Zealand.